Whistleblower Julian Assange has accused the US of violating international agreements after it ordered Russia to vacate three diplomatic properties in the country within 72 hours, before searching them ignoring Moscow's protests. 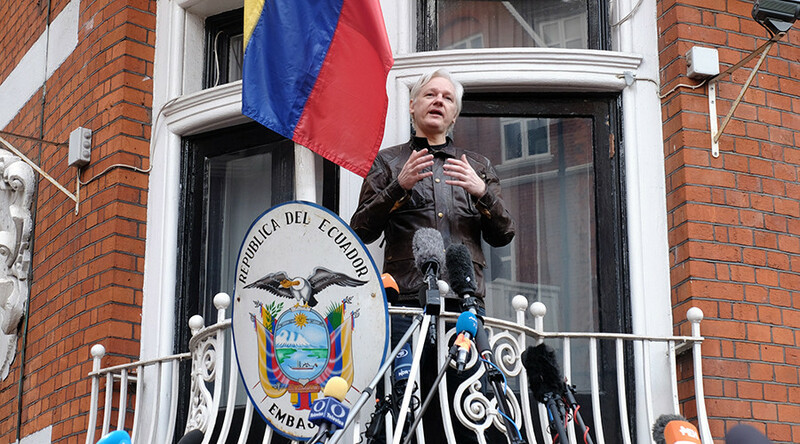 “If Russia's missions are standard diplomatic properties then they are inviolable under the VDR [Vienna Convention on Diplomatic Relations of 1961] signed by the US,” Assange, who remains holed up in the Ecuador embassy in London, tweeted Saturday. 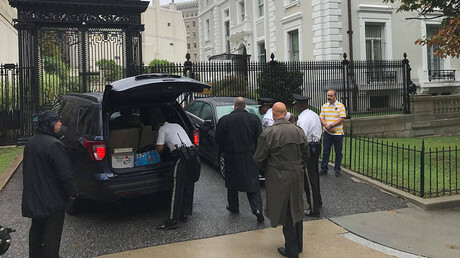 Assange's tweet coincided with the deadline date set by Washington; by which the Russian consulate in San Francisco, and its annexes in New York and Washington were ordered to shutter their doors. “The govt signed the treaty. It can demonstrate that its signature is worth nothing but that will affect all past and future agreements,” surmised Assange. Washington did not respond to these allegations, and on Saturday, Russia summoned the US deputy chief of mission in Moscow to protest what it called an “unprecedented aggressive action,” and said the US could engage in "anti-Russian provocations" by "planting compromised items." The US itself said the shutdown order, issued on August 31, was made “in the spirit of parity” – a reference to Russia’s July order to limit the number of the US diplomatic personnel in Russia to 455, bringing it in line with the number of Russian diplomatic staff in the US. With both countries now left with three consulates, the US claimed the measures would “arrest the downward spiral in our relationship.” Moscow though, has now promised the possibility of additional retaliatory measures. “Spy[ing] on great powers is probably good. It keeps them honest and reduces paranoia. Question is not good or bad, but what is a treaty violation,” Assange tweeted below his original post.